Home • Offers • Easter is on its way! School’s out and the countdown to Easter is on! 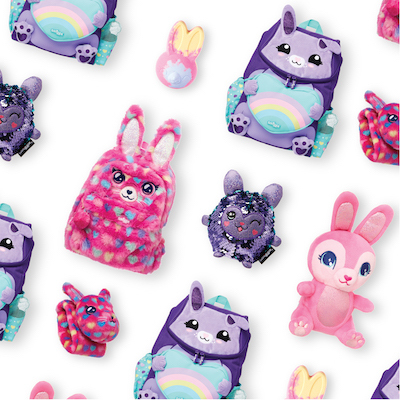 Smiggle has the perfect Easter accessories to help you prepare. Visit in-store today to take a look.